Before you know it the great girl you’ve been trying to talk to for a week has made an excuse and drifted away. “Wait!” you want to say, “There’s so much I want to tell you!” But you don’t because you know nothing is going to come out of your mouth. Things to talk about with girls are actually not difficult to find at all, and holding a conversation with a girl you like is actually pretty easy once you begin to relax and enjoy it. That’s the key, relaxing. You have to feel comfortable and calm, not listening to the pounding of your heart and wondering what she is thinking of you. So, how do you learn to relax when talking to girls? As with almost anything you want to be good at, it takes practise. To know the things to talk about with girls it helps to be a good all round talker. To be a good all round talker you have to talk to people — not just girls — at every reasonable opportunity you can. This doesn’t mean just talking to your closest friends, it means talking to strangers in the supermarket, at work, online, wherever — whenever the opportunity arises. Not chatting them up necessarily, but just being friendly. Once you get more used to talking with strangers and in particular, girls, conversation tends to come naturally. You start to think of girls as people to talk to, not as aloof statues to be admired from afar. Finding topics of conversation will then come naturally and you won’t find yourself wondering what to talk about with girls. It takes a bit of practise to get to that stage though. So here are some things to talk to girls about, a few starting points you might say, though these are no substitute for becoming the good all round talker I’ve been describing and what you need to become if you are to be good at talking to girls. But what you talk about doesn’t matter nearly as much as how you talk about it. You have to come over as relaxed, confident, comfortable, interesting and fun to be with. And practise, my friend, is the key to that. Copyright (c) Stephanie Constantina and SingleDating.com. Protected by copyright laws, may NOT be reproduced elsewhere. How to get lots of girls to email you! No need to write feeble emails to them, like everyone else. 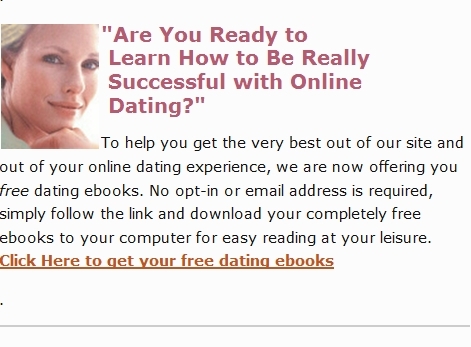 This ebook plus bonuses shows you how to get the girls emailing you, and what to do next. Check it out. Practise talking with Girls at this popular Chat site. Come in strange packages sometimes. Here is a Times news report about about a ‘How To Talk To Girls’ guide written by a boy who is only 9 years old! 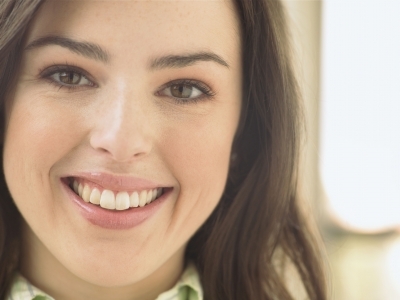 How to flirt with a single woman article here at SingleDating.com. We have numerous entertaining and informative articles on dating and relationships advice and tips, mostly written by our in-house writer Stephanie Constantina. Check out our site map to quickly locate them. Please check the address bar of your browser — if you aren’t looking at this “things to talk to girls about” article at http://www.singledating.com/blog/ then you are probably reading an unauthorized copy as this content is exclusive to SingleDating.com and is copyright. Please navigate directly to www.SingleDating.com/blog now for the real page with our genuine recommended links. Don’t forget to bookmark this post about things to talk about with girls.